Wong Fleming Partners Dan Fleming and Linda Wong will be attending the ICSC conference “New York Deal Making”, December 4-6, 2018. This event is one of the largest retail real estate events on the East Coast, with more than 10,000 attendees, 530 exhibitors, and many opportunities in professional development. To kick off the conference, Professional Development Day will prepare guests to get the most from the event. Three tracks will be offered: Industry Trends and Solutions, Leadership in Diversity and Inclusion, and Core Industry Knowledge. Deal-making and insightful discussions related to the retail industry will take place on the remaining days. Featured areas on the show floor include ICSC Central, Global Pavilion, and Innovation Exchange. More details on the event can be found in ICSC’s brochure here. Wong Fleming is one of more than 70,000 members in ICSC’s network, including owners of the major retail locations you frequent every day. 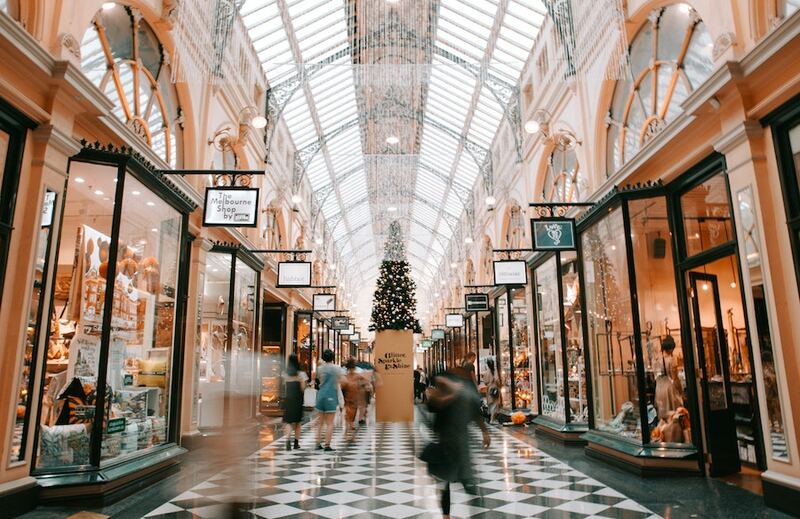 Whether it’s a gym, grocery store, or shopping center, experienced retail leaders are working to improve their business practices and the retail industry as a whole. Complementary to Wong Fleming‘s commitment to diversity in the legal profession, ICSC recognizes the strength derived from a workplace of diverse perspectives. Through ICSC’s Partners in Diversity & Inclusion program, members collaborate and work towards creating cultures that foster diversity and inclusion.